Baker Tilly Vantagen is proud to announce the launch of a fresh new view available at myFlexDollars.com. 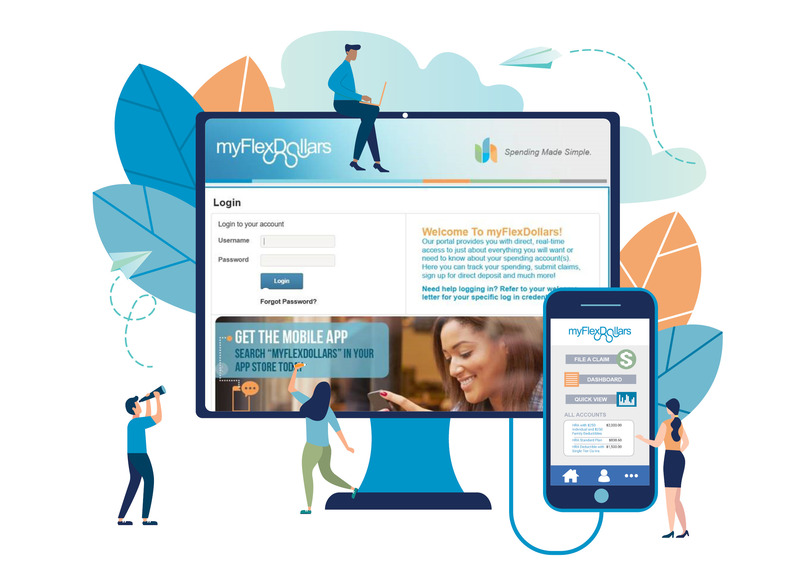 We are confident that we’ve set in motion a best-in-class user experience that looks great and, for the first time, enables us to deliver targeted messaging down to the individual participant level. 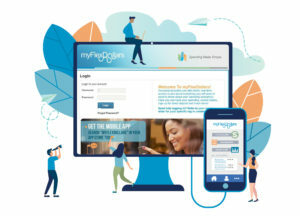 In addition to the truly unique experience now available at myFlexDollars.com, we are expanding our suite of participant resources to include engaging video content that positions the most impactful and relevant information within easy reach of your employees. Spending made simple: it’s our goal. Welcome to your myFlexDollars.com!